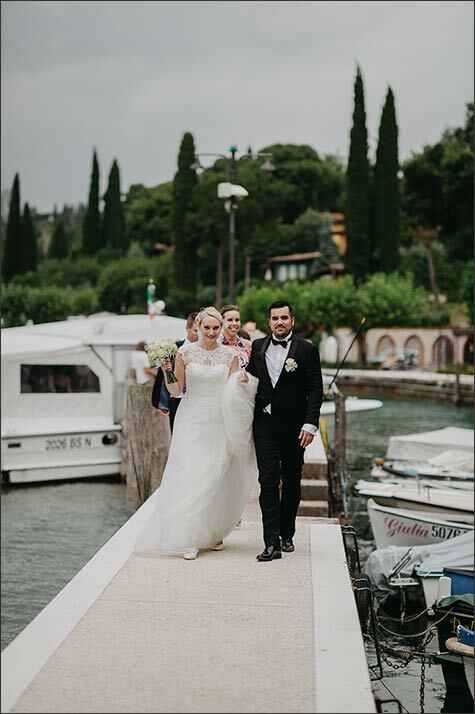 traight from Norway, a young and beautiful couple in love chose Lake Garda to celebrate their wedding! 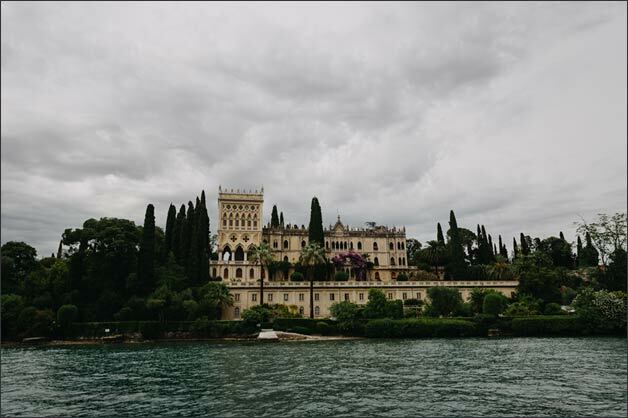 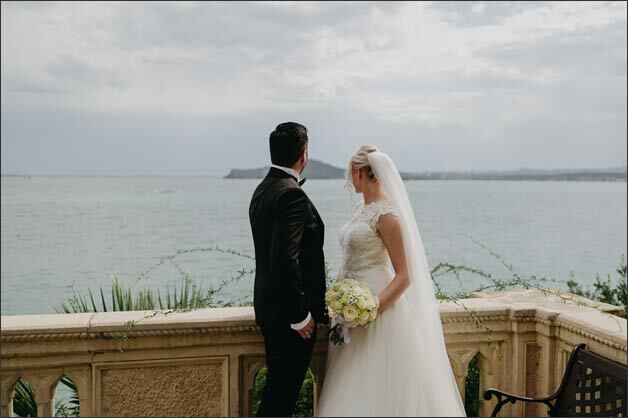 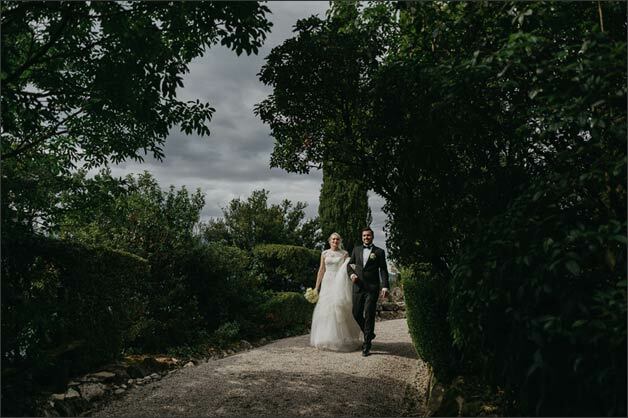 Although Linn and Øystein had started to plan their wedding day at Isola del Garda one year in advance, weather conditions were not ideal. 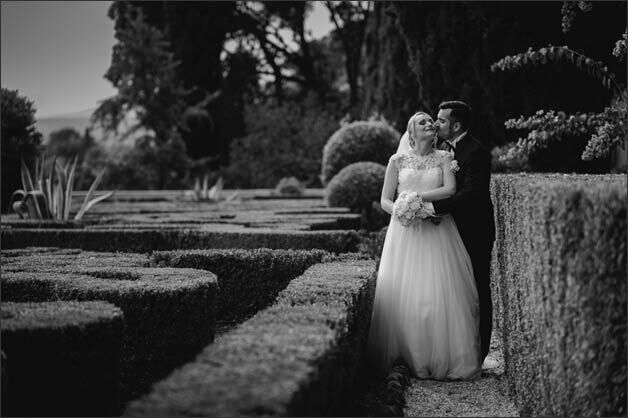 They seize the beauty of the moment and enjoy their Big Day. 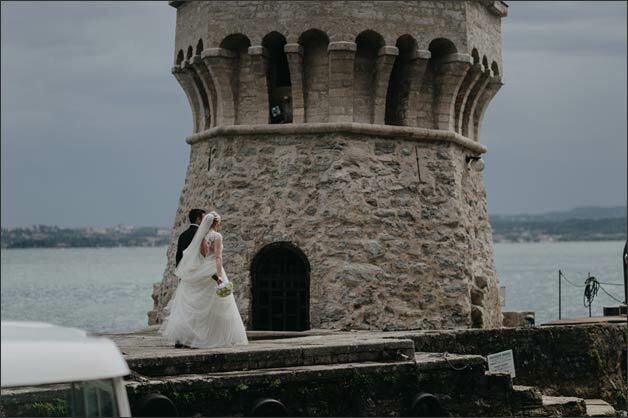 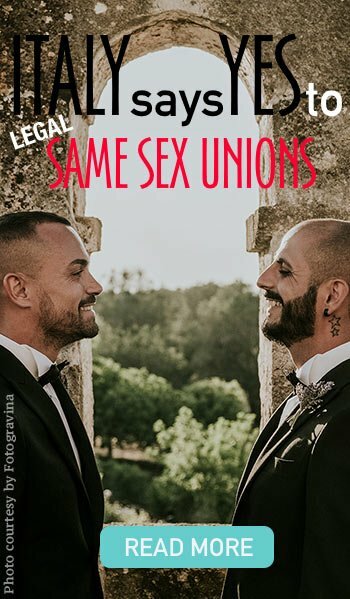 What better way to live through their unforgettable wedding in the wind! 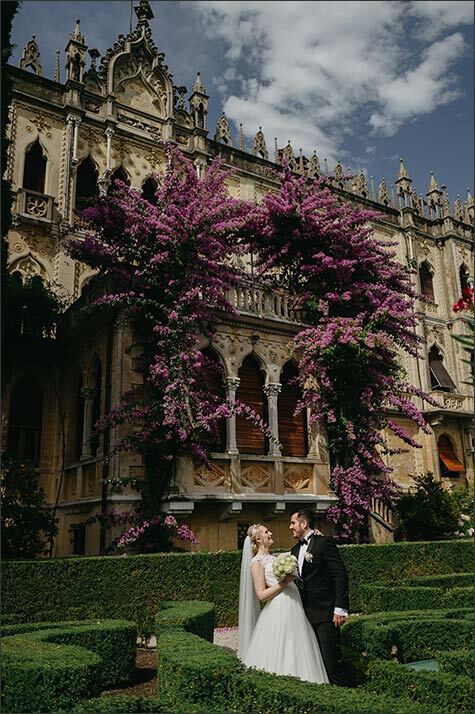 White and green color based decor and their unique style reflected romantic souls of this extraordinary couple. 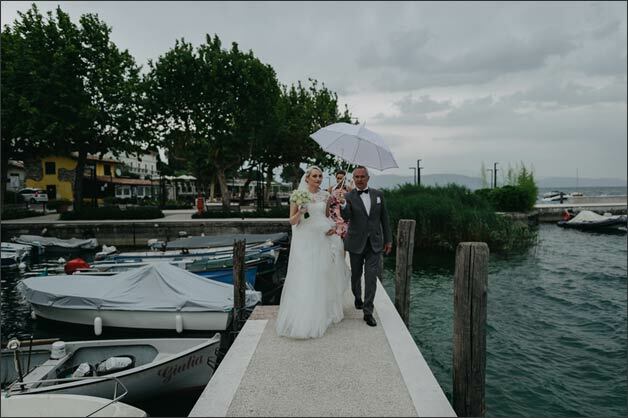 The weather had been uncertain since early in the morning but the preparations went on boosted by a great emotion. 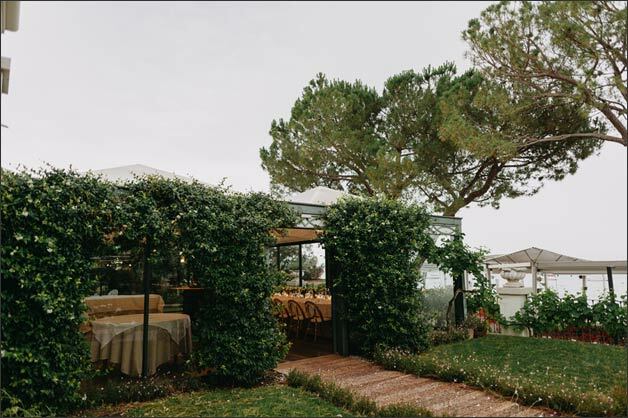 When Linn left the hotel, wind began to blow, giving the atmosphere a shade almost surreal. 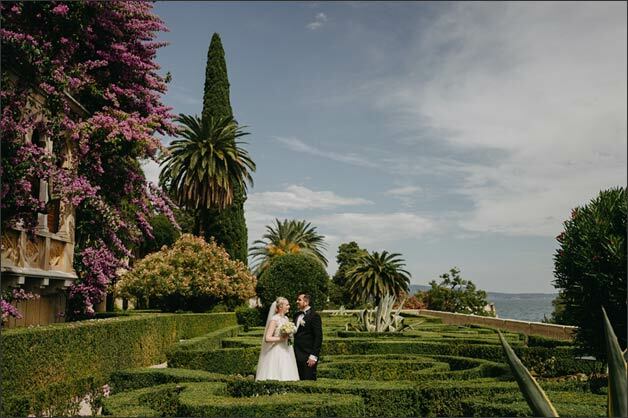 Once at Isola del Garda, Linn walked through awesome garden of the isle, among ancient lemon and olive trees. 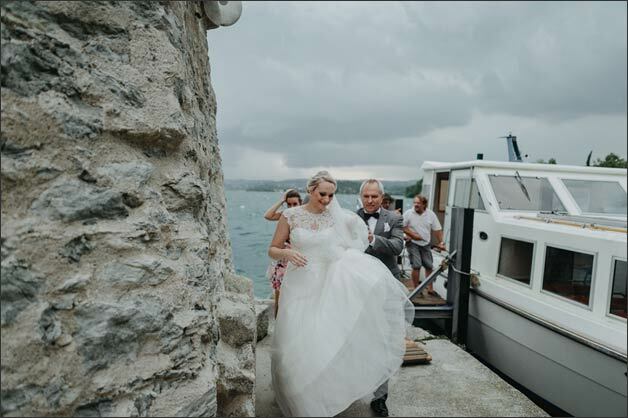 In spite of the wind, Linn reached the ceremony with great determination as if she wanted to challenge the weather! 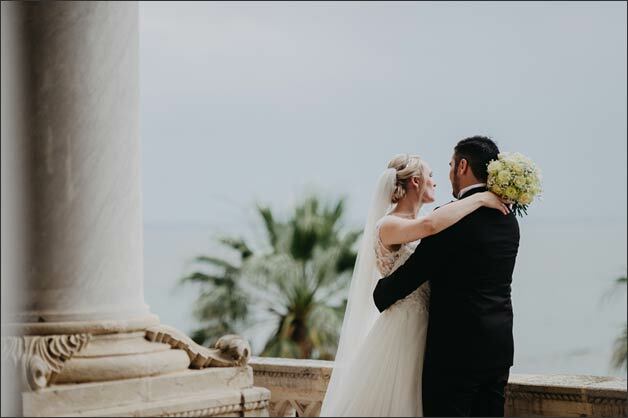 A badass bride! 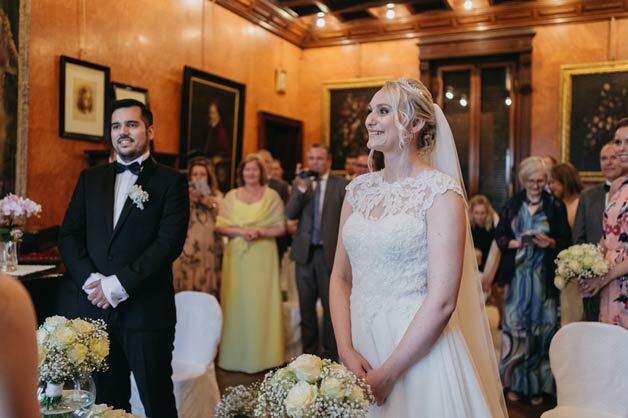 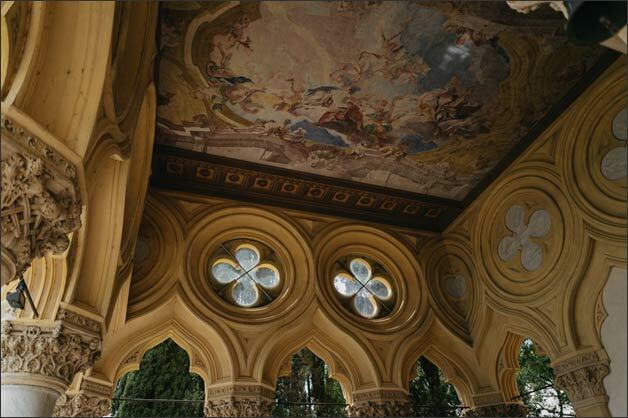 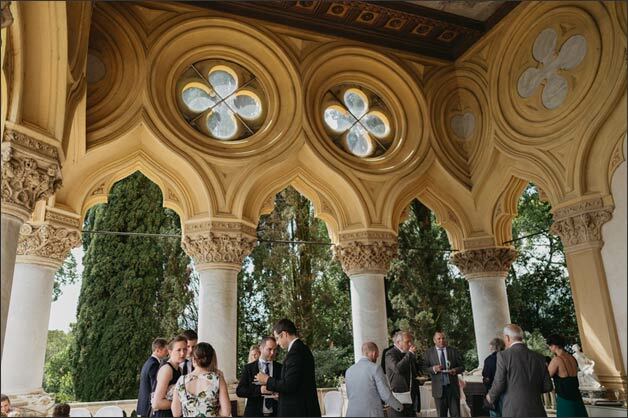 Wedding ceremony took place in the gorgeous music room of the Neo-Gothic Villa. 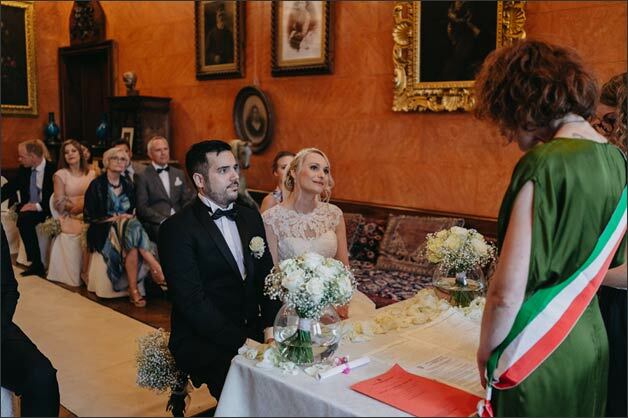 An enchanted sound of a harp accompanied the entrance of the bride. 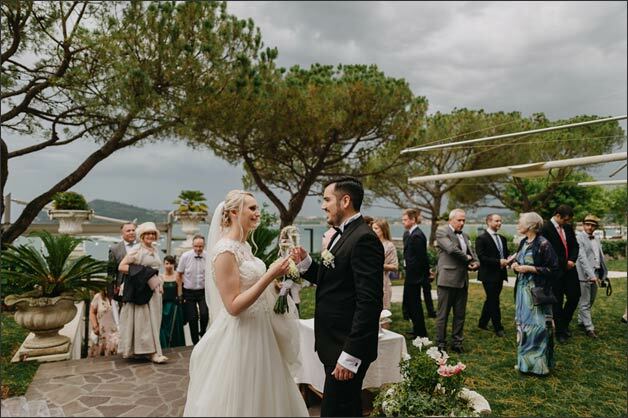 Wedding ceremony finally started while in the background the weather got worst! 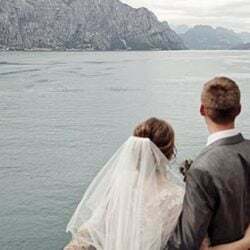 When wedding ceremony was over, magic of lake had a very special treat for Linn and Øystein. 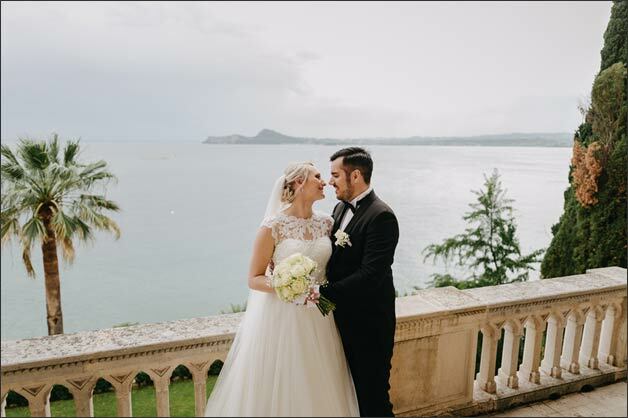 sun came out as if the frenzy of the wind and rain could quiet down only after their long-awaited “Yes, I do”! 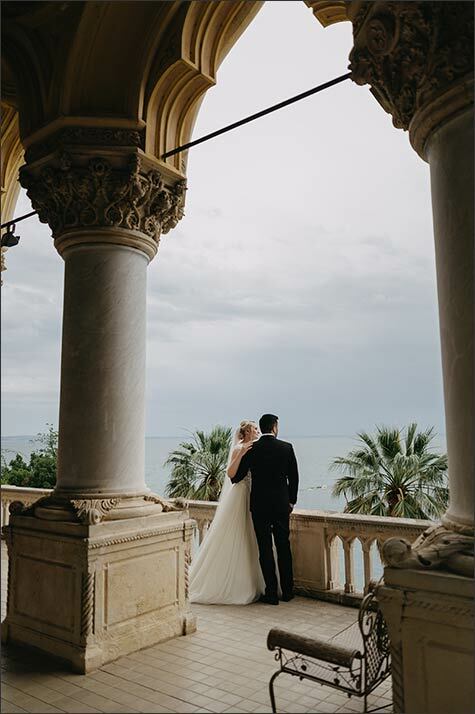 This magnificent moment allowed everyone to go out and have an aperitif on the lakefront terrace overlooking lake Garda where a great buffet with delicious local products had been already prepared. 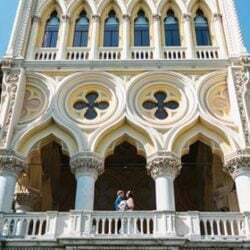 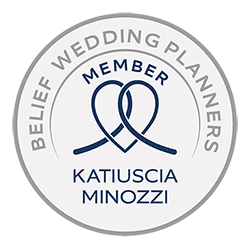 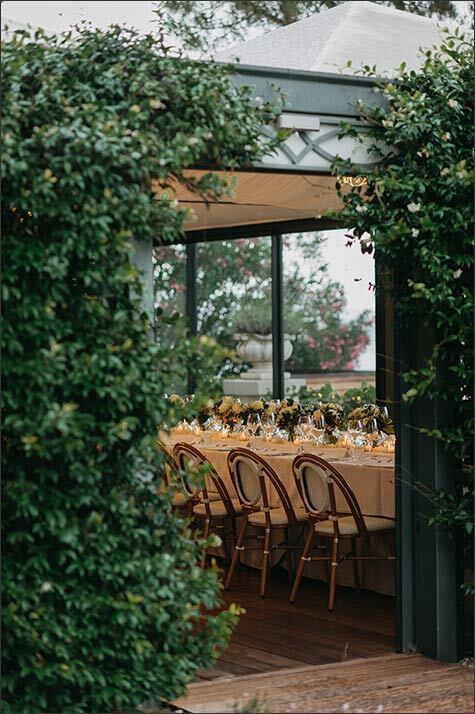 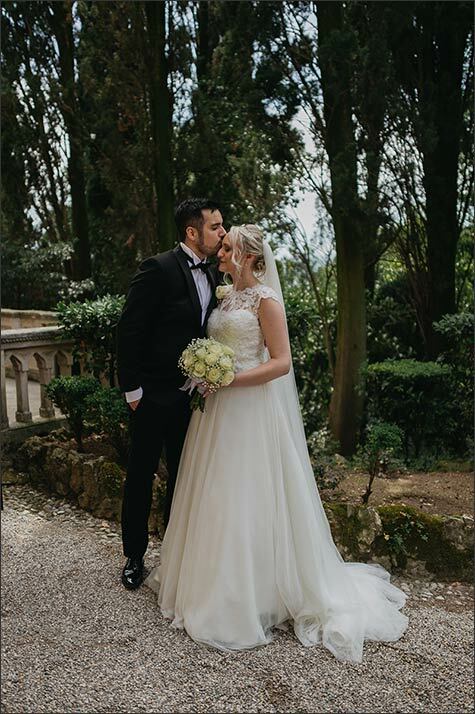 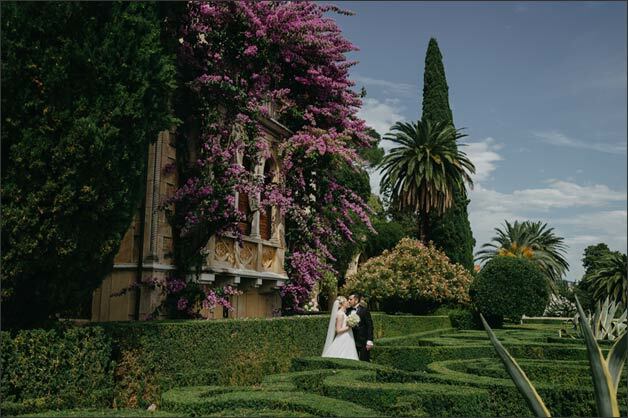 In the meantime bride and groom-seized the moment to explore superb Italian garden with rich geometric shapes of its trimmed evergreen bushes: a breathtaking setting for their wedding photo shoot. 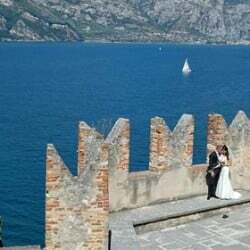 Time had come to leave Isola del Garda and bride and groom reached wedding reception venue for dinner party with their guests. 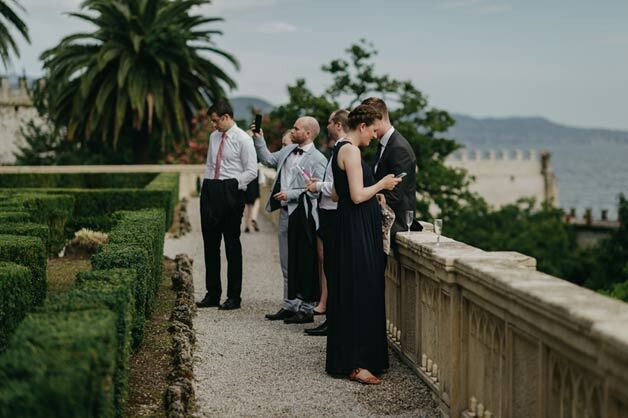 As soon as they got to the restaurant, a delicious aperitif welcomed young married couple and their guests. 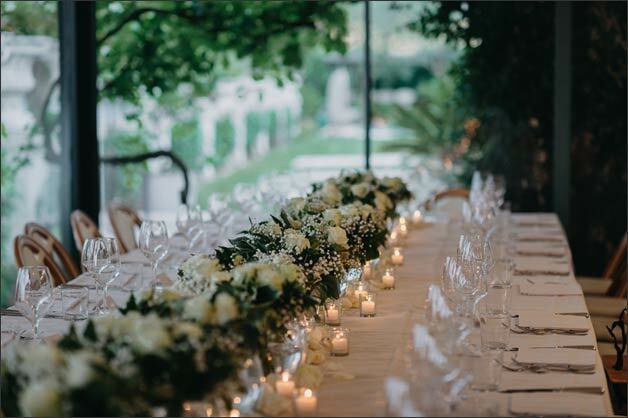 Finally they could relax and take a seat at the beautiful imperial table decorated with white roses, gypsophila and candles: a very special night and what a charming vibe for a wonderful wedding reception on Lake Garda! 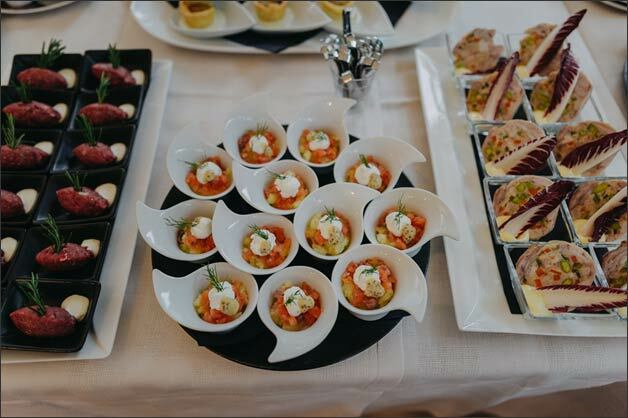 Restaurant offered very refined dishes whose flavors and perfumes were enhanced by exquisite local wines. 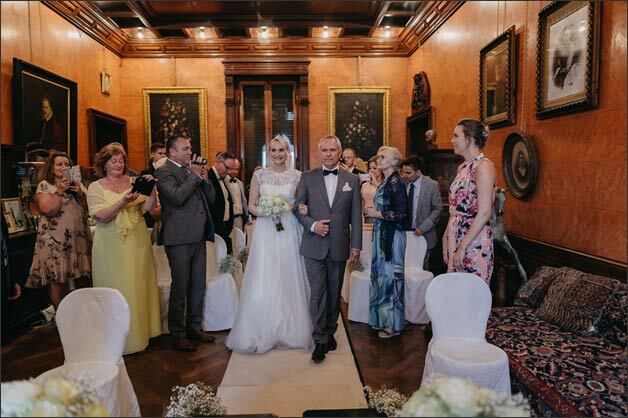 There was no lack of speeches and after dinner nothing could stop them from shaking and having fun up to late at night with their friends and families. 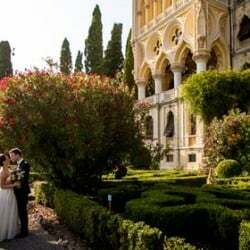 Such a perfect atmosphere for the fulfillment of their dream of love on Lake Garda! 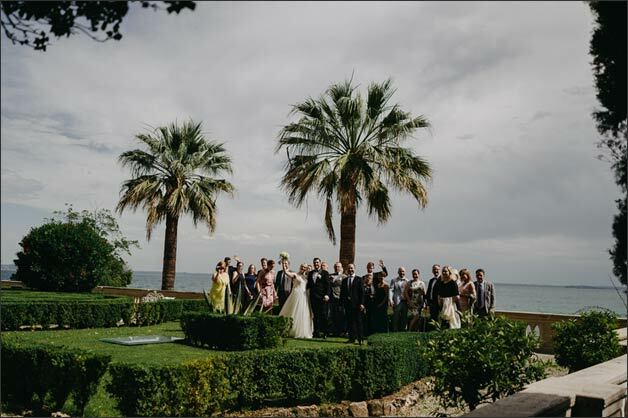 Thank you Linn and Øystein for giving us this great day! 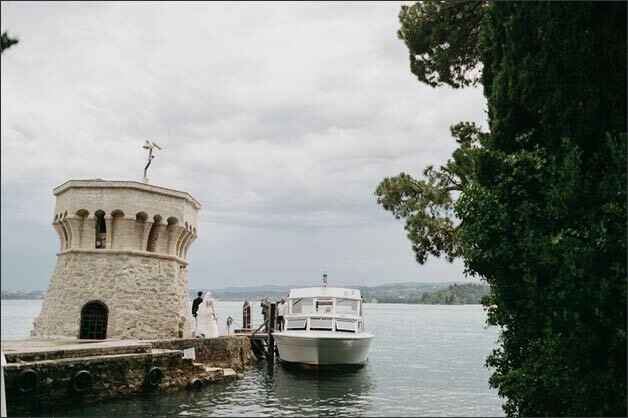 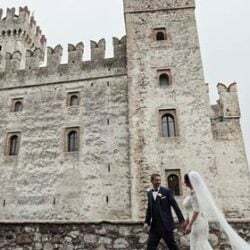 A special thanks goes also to wedding photographer Sergio Sarnicola who captured the most emotional moments over this romantic wedding day and the stunning scenery of Isola del Garda.